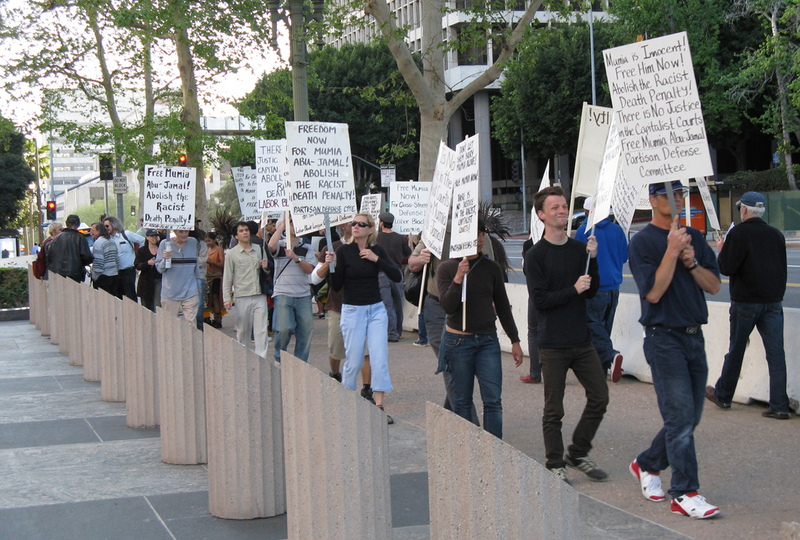 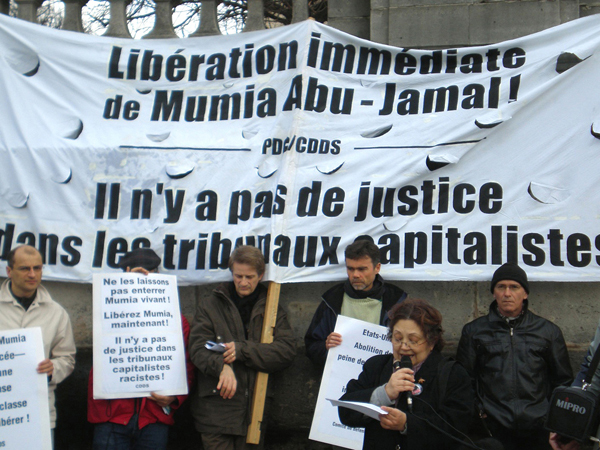 On March 28, emergency protests for death row political prisoner Mumia Abu-Jamal took place in New York City, Chicago, Oakland and Los Angeles, and internationally in London, Berlin, Toronto, Vancouver and Mexico City, and on March 29 in Sydney, Hamburg and Paris. 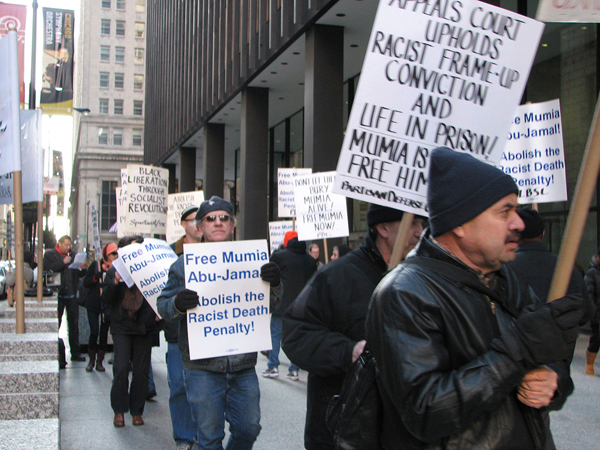 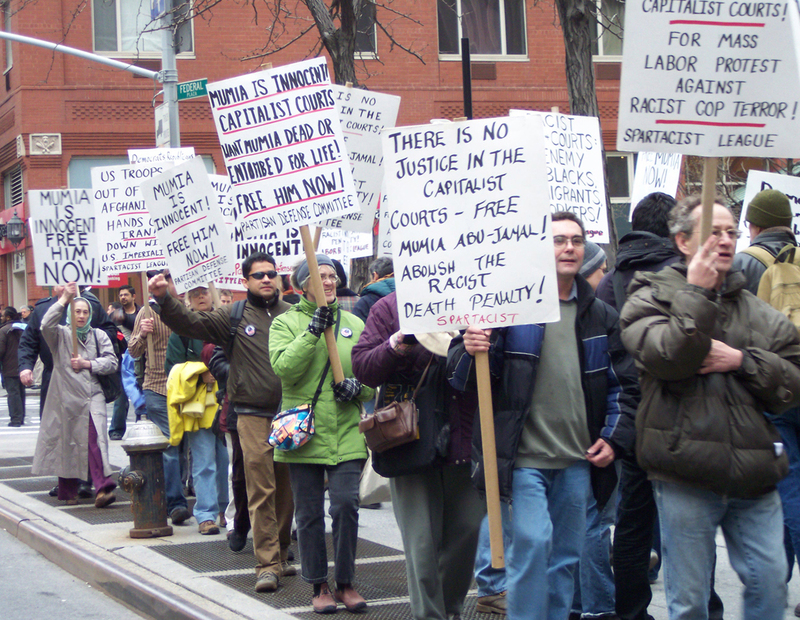 Called by the Partisan Defense Committee and the Labor Black Leagues in the U.S. and by the PDC’s fraternal defense organizations internationally, the protests condemned the March 27 decision by the Third Circuit Court of Appeals in Pennsylvania that upheld Mumia Abu-Jamal’s 1982 frame-up conviction for the killing of a Philadelphia police officer. 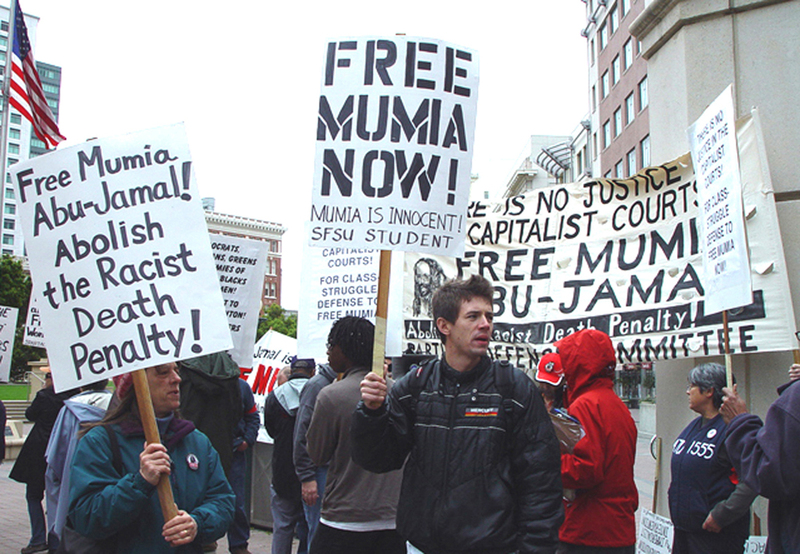 Turning down Mumia’s appeal for a new trial, the court ordered a new sentencing hearing to decide whether he is to be again sentenced to die, or condemned to the living death of life in prison.